Ride has more than a sense of urgency about it. An unequivocal drive that's eternally forward thinking. Add to the mix a blend of tight basslines and percussion and you're on to a winner. Not to mention the perfect balance of aggression and atmospheric charm presented in the vocals a complementing amalgamate of desire and aspiration is bestowed before us. In a music scene that's swimming with synth and electronic bands it's really nice to hear proper guitar music like this still exists. Don't get me wrong, I love synth and electronic related music, but when I started this music blog I've slowly watched what I call 'Indie' decline and disappear in to its murky depths and it feels bloody great to have it back. 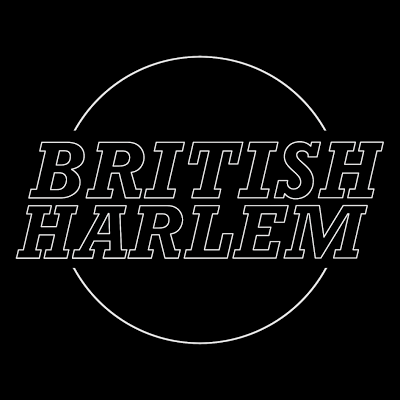 Swindon's British Harlem make some of that truly inspiring music I have grown to love over the years. A friendly approach with a twinge of grittiness. 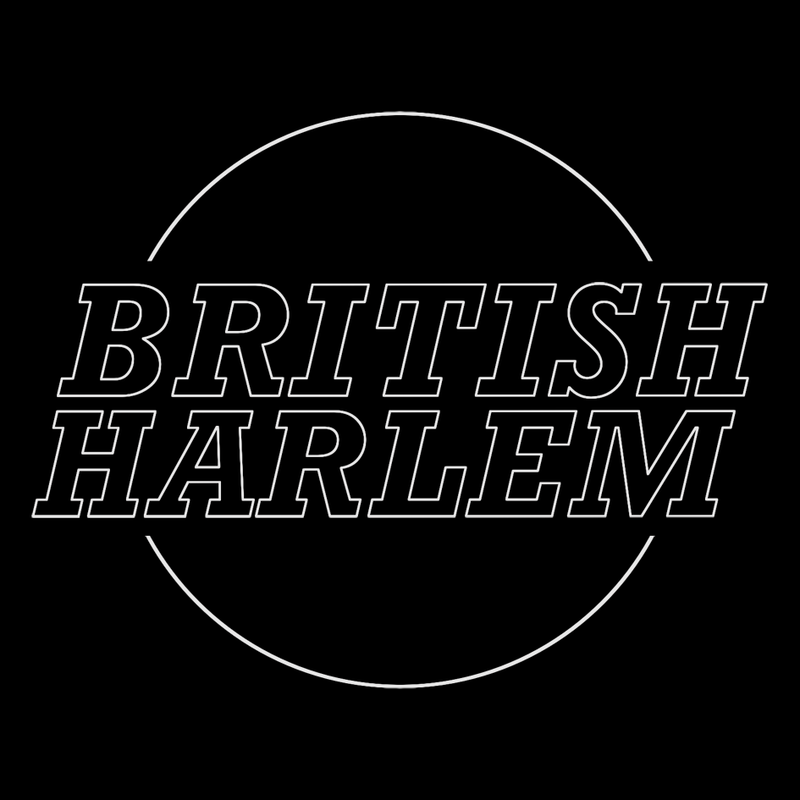 Head on over to their Bandcamp now where you can pick up thier new EP on a 'Pay what you want' basis.